... always time for a nice cup of tea and a good book! 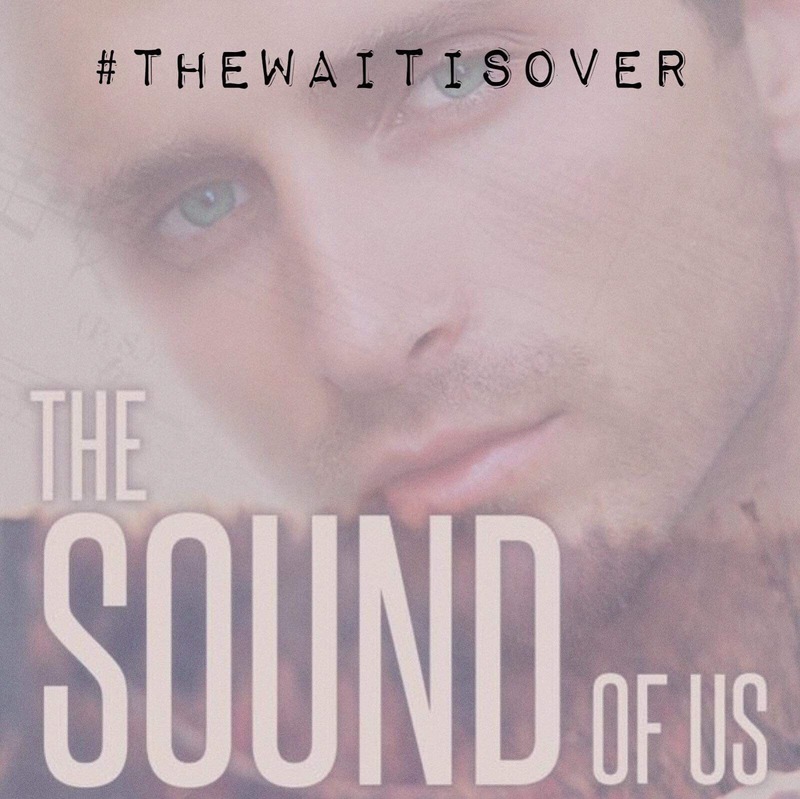 : The Sound of Us by AJ Love is live! The Sound of Us by AJ Love is live! The Sound of You ? Then you'll be thrilled to hear that the wait is over! THE SOUND OF US is live! Hallie Clarke is going back to Michigan, with her newfound optimism for life in place. Sort of. Feeling refreshed from her time away, Hallie is ready to get down to business and face her nightmare again. With music in her ear, and her best friend by her side, she finally feels like she can put the past behind her. If only she could put her ex behind her, too. Nate Harris has changed. He's moody, sullen and actually a bit of a you-know-what. No matter how hard he works out, how many girls he beds, he just can't get the girl who got away out of his damn head. His guilt about what happened eats at him, and there isn't much left for him to pick up. With Hallie back in his life, whether he wants her there or not, how is he supposed to move on? Both are still living the trauma of Freshman Year, both still filled with unfinished business and unanswered questions. But with a group of friends destined to put them together, a stalker kind-of ex and the usual college chaos, will Hallie and Nate be able to find each other again? Will they be able to rekindle what they almost had?